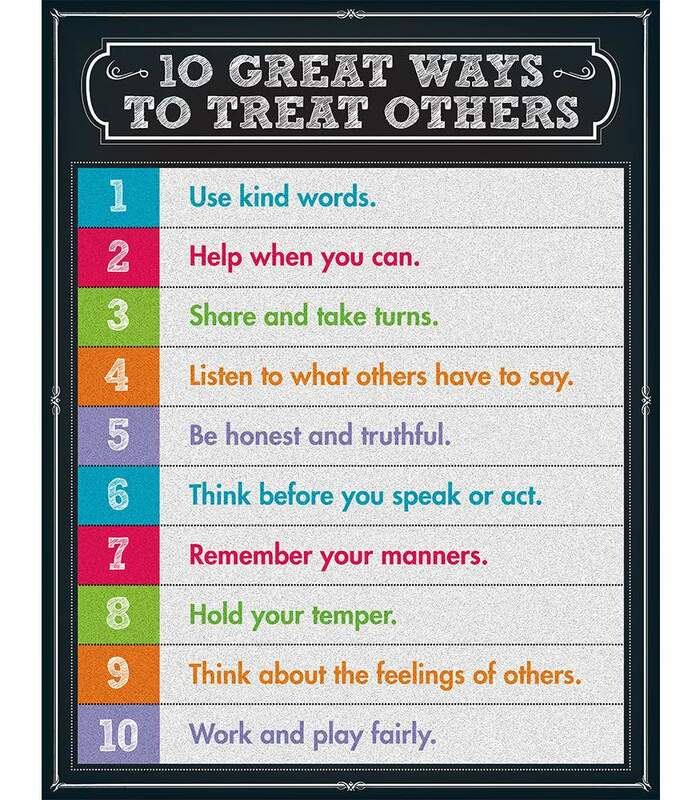 This 10 Great Ways to Treat Others Chart will motivate and encourage students to treat their classmates and others with respect. 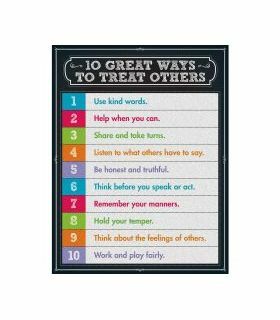 The colorful chalkboard design will brighten any corner of the classroom while reinforcing good character traits in your students. Chart measures 17" x 22". 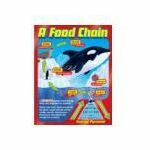 Charts are an excellent reference resource for students! The variety of topics covered are standards-based to meet individual needs and reinforce learning for academic success. 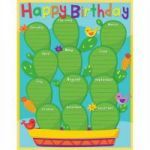 Coordinates with any Colorful Chalkboard classroom theme! 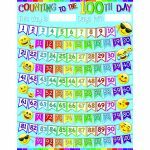 100 Days Emoji Smart Poly Chart 17"x22"